The World Health Organization has added “gaming disorder” to its diagnostic handbook, but experts argue that we still don’t know enough to claim that gaming disorder exists. The evidence is inconsistent, they say, and the criteria are too broad. According to the WHO, the following criteria indicate gaming disorder: gaming is strongly preferred over other activities, the patient does not stop even when there are negative consequences like doing badly at work, compulsive gaming strains the patient’s life or relationships, and all this has been happening for at least a year. It’s undeniable that there are people who suffer because they play too many video games, says Michelle Colder Carras, a public health researcher at Johns Hopkins University focused on the problematic use of technology. But she argues that these people usually can get psychiatric treatment under a more general diagnosis like depression or anxiety. 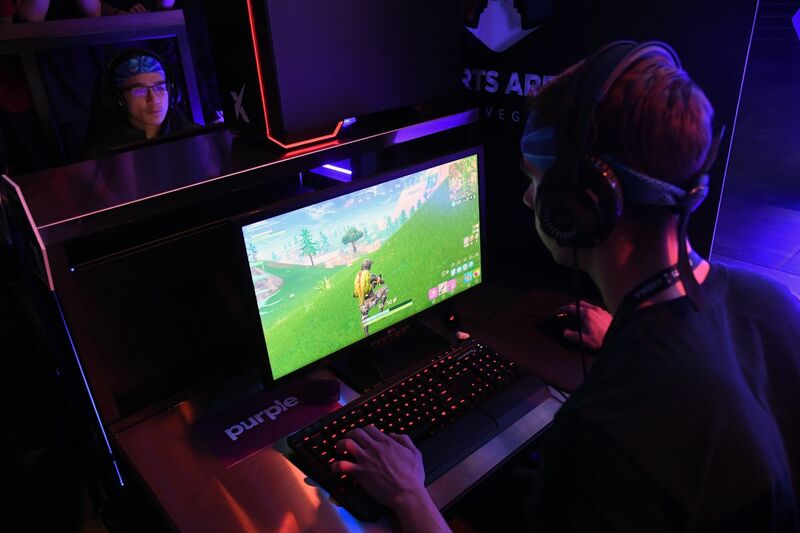 Both Carras and Przybylski were part of a group of researchers who wrote a letter to the WHO in 2016 recommending against adding “gaming disorder” to the diagnostic handbook because there’s no consensus and most studies in the area are low-quality. So what’s wrong with the studies? First, we don’t even know how many people might have gaming disorder. Most papers collect data from self-help or gaming forums where people post about being addicted to gaming. “It’s like asking, ‘what is the prevalence of heroin?’ and then going to a clean needle exchange and running your survey there,” Przybylski says. As a result, some numbers say that gaming disorder afflicts less than 1 percent of gamers, but other studies suggest rates up to 100 times higher. Some people studying gaming disorder will ask people about “internet addiction” or “computer addiction,” according to Carras, but it’s not the same thing. And there are more general problems, too: Often, scientists don’t share their data and don’t say what they were testing before they gathered it, which makes it easier for scientists to look at the data and report findings they already expected.